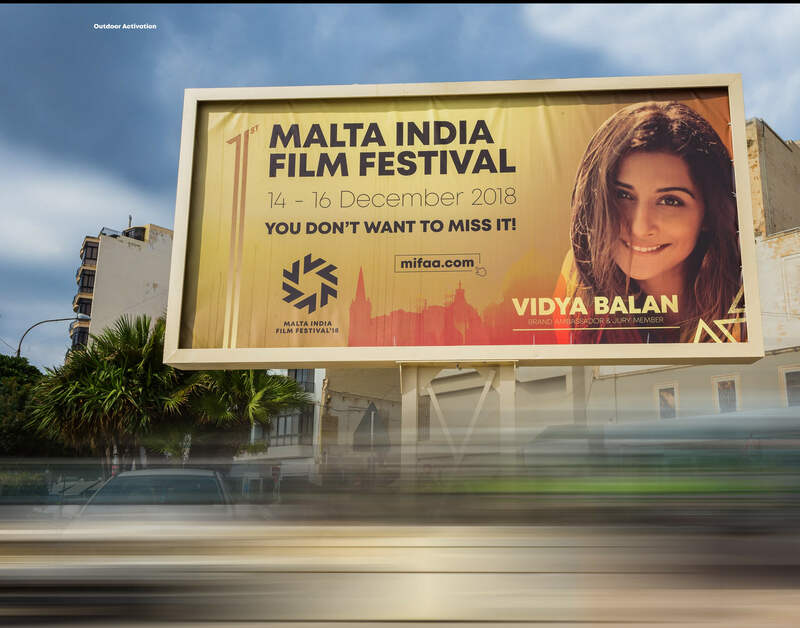 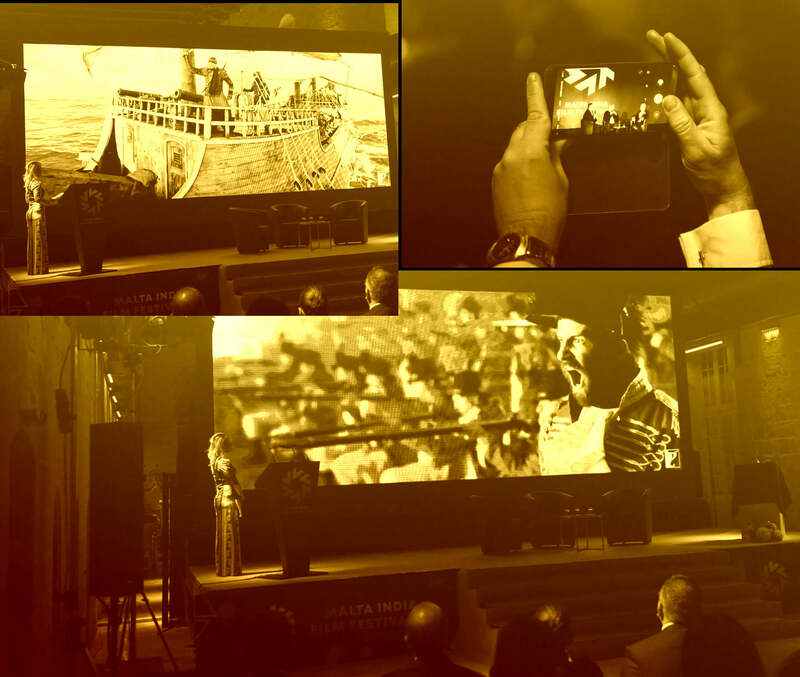 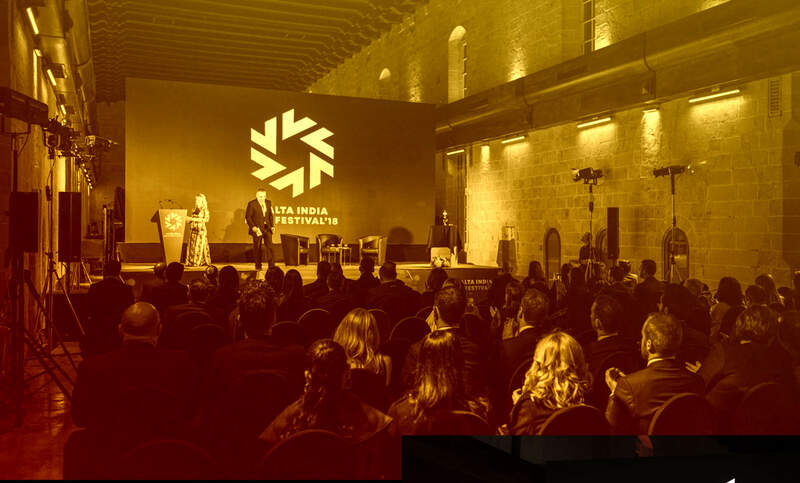 The first edition of the Malta India Film Festival held in December 2018 straddled two worlds as it brought together film lovers from across the world to witness both Indian and Maltese films that are special and thought-provoking. 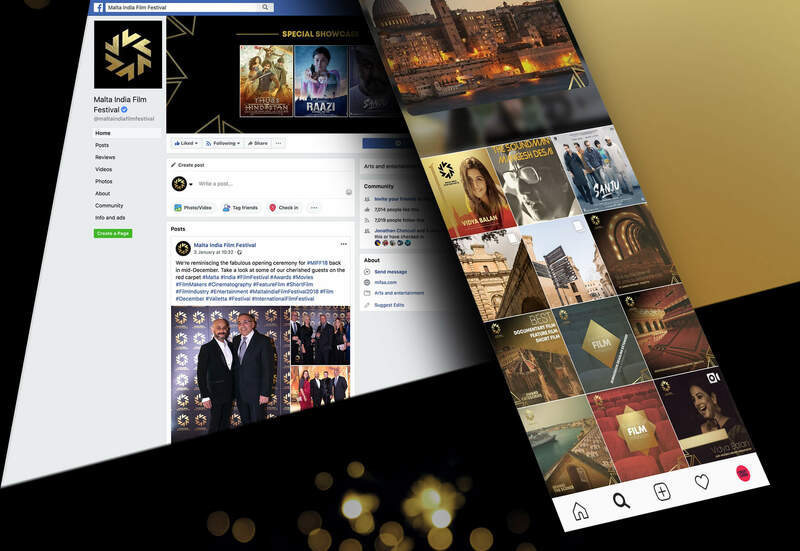 We’re proud to have handled the Branding, Design, PR & Event Management, as well as the design & development of their website. 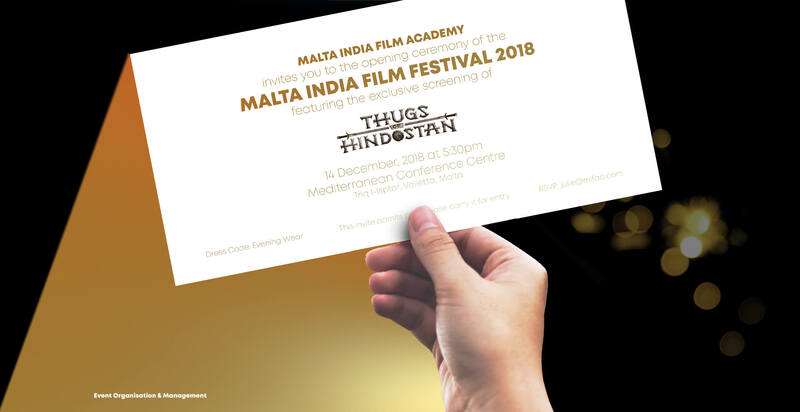 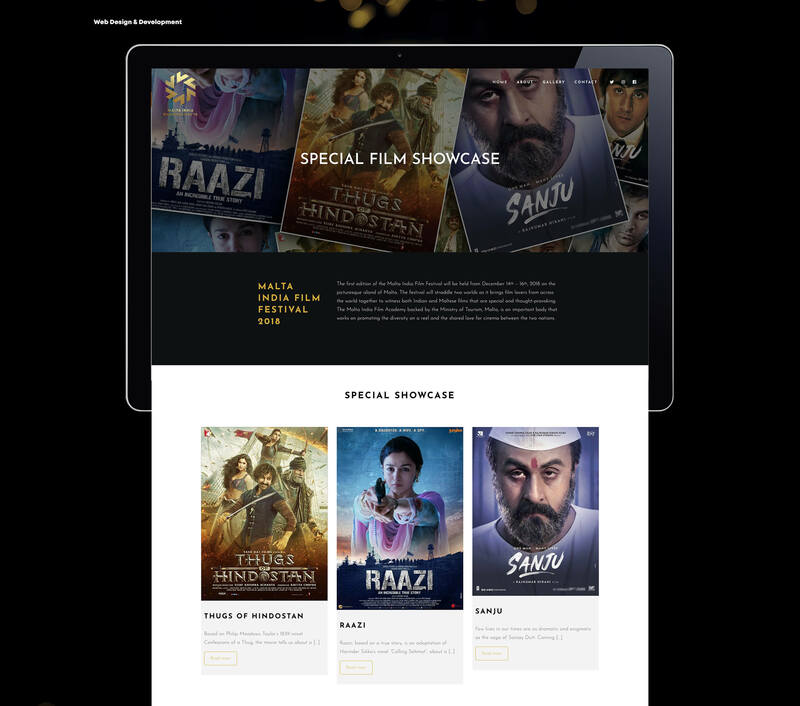 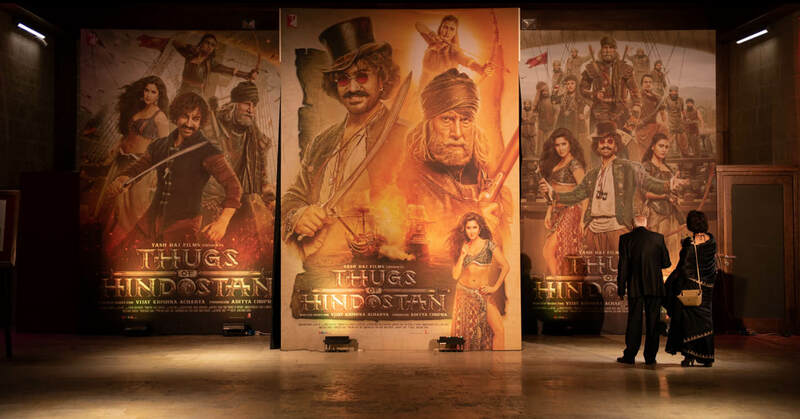 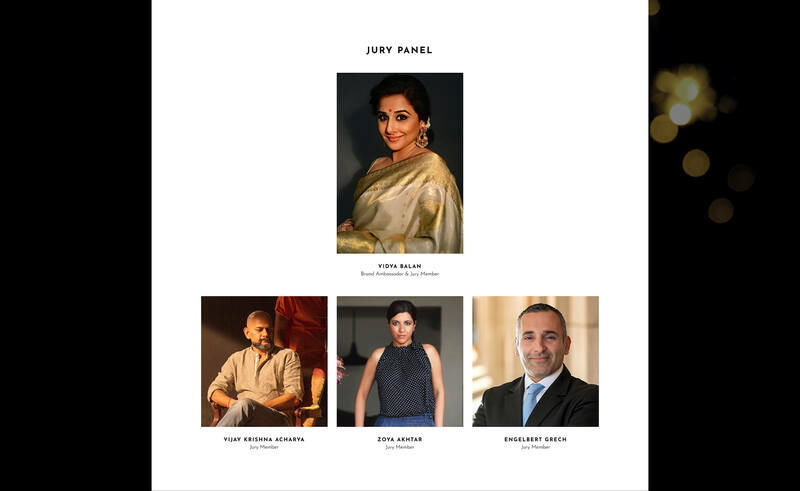 The event was subsequently hyped up via a content-driven digital and social media campaign, including the promotion of the exclusive screening of Thugs of Hindostan, the Indian blockbuster shot in Malta. 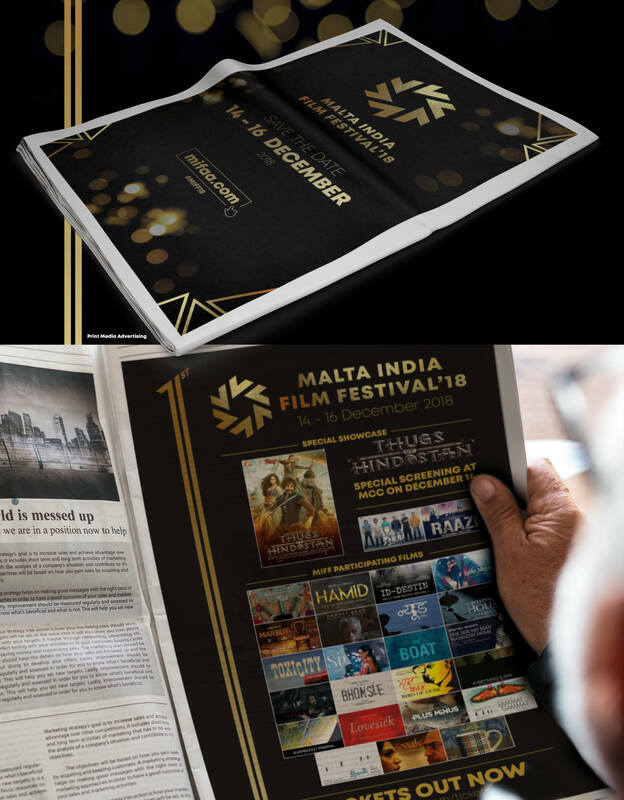 Specifically, our Commercial Creative team took care of all the branding and design for all elements related to the Festival including promotional and marketing collateral, on-site signage and digital assets. 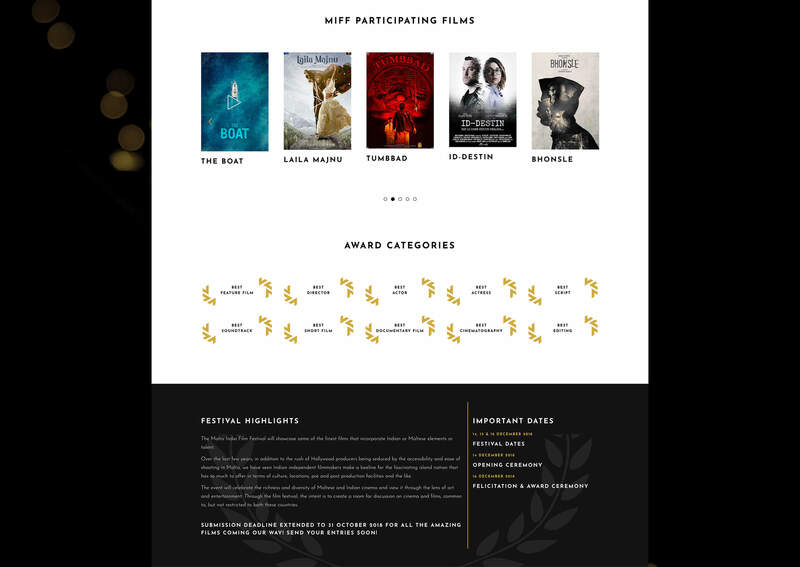 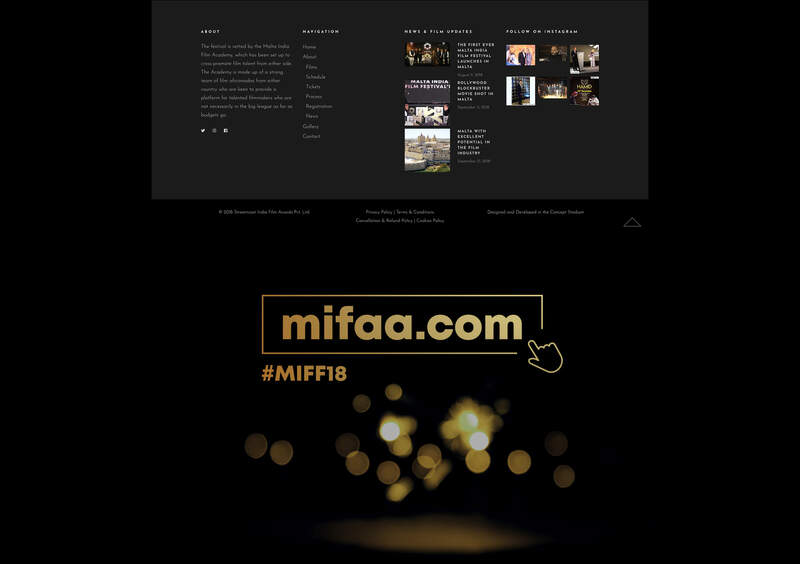 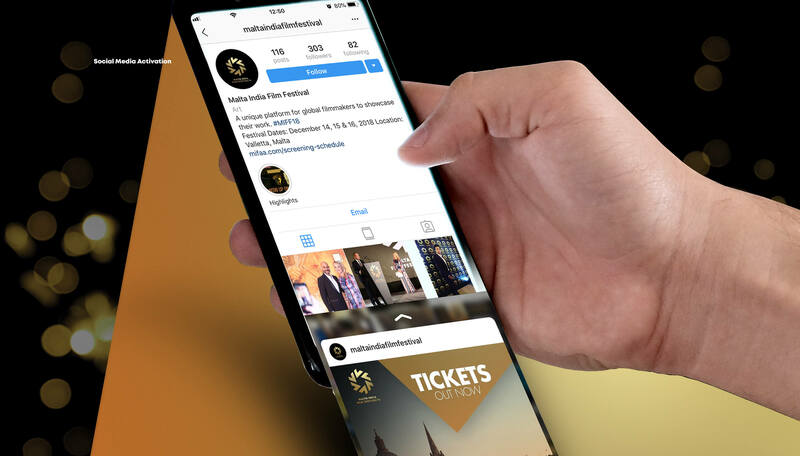 We also created the festival’s website www.mifaa.com and managed the festival’s social media pages including Facebook, Instagram and Twitter. 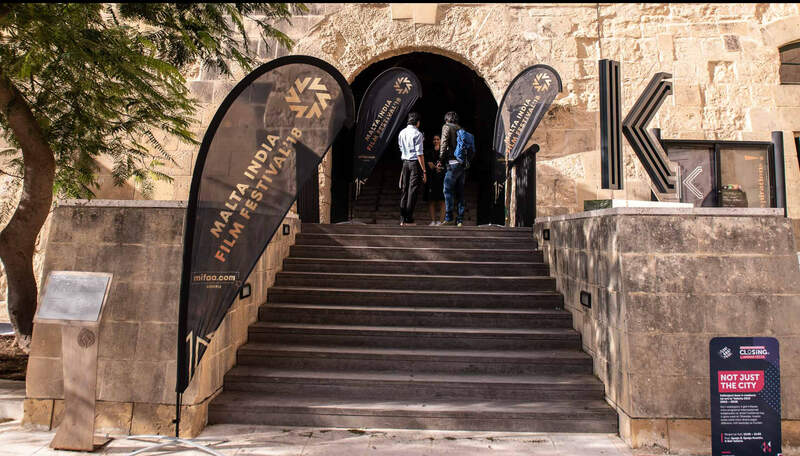 The team co-managed the actual events at St. James Cavalier and the Mediterranean Conference Centre in Valletta, as well as the PR related coverage such as interviews with celebrities on local TV and print media.